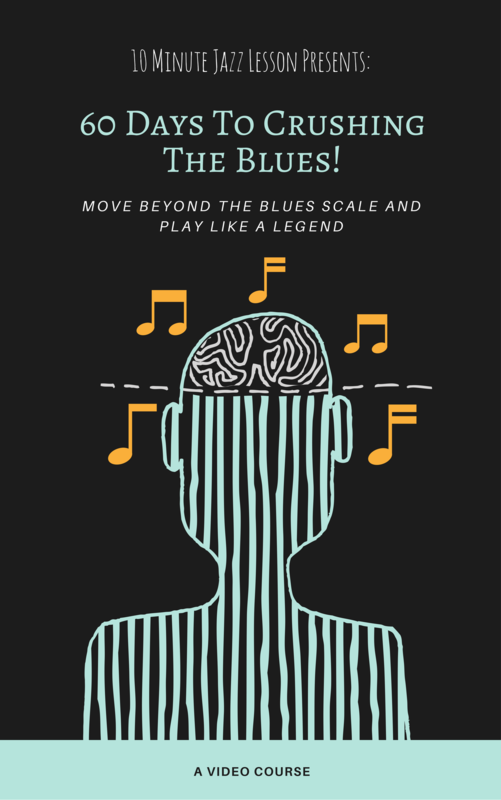 The blues scale is a great device for beginners and an easy way to explain playing over the blues. 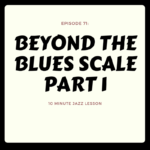 At the 10 Minute Jazz Lesson, our goal is to move beyond the basics and expand your horizons into deeper levels of playing. This isn’t always easy, but is usually very fulfilling and leads to quick improvement. This week we are going to move beyond the blues scale into what is called the Mixolydian Sharp 9 Scale. This may sound complicated when you first hear it, but is very close to the blues scale we all know and love. 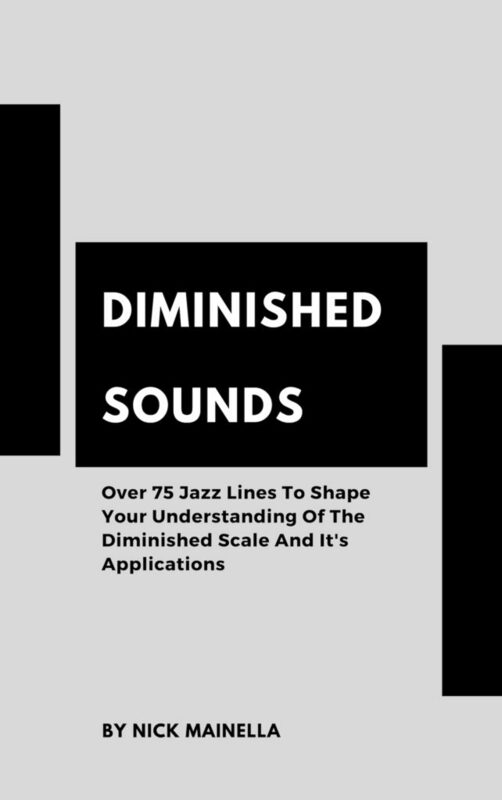 By simply adding a note we get something completely different that reflects the chord changes more accurately. Have fun and enjoy the episode, don’t hesitate to reach out with any questions you might have on this material!